"GIVE EVIL HELL." This poster is the US Final Style. It is an original 1-Sheet that measures approx. 27 x 40 inches in size. It is rolled, 2-SIDED and in near mint to mint condition. It has been stored in a dry, smoke-free home and has never been used. 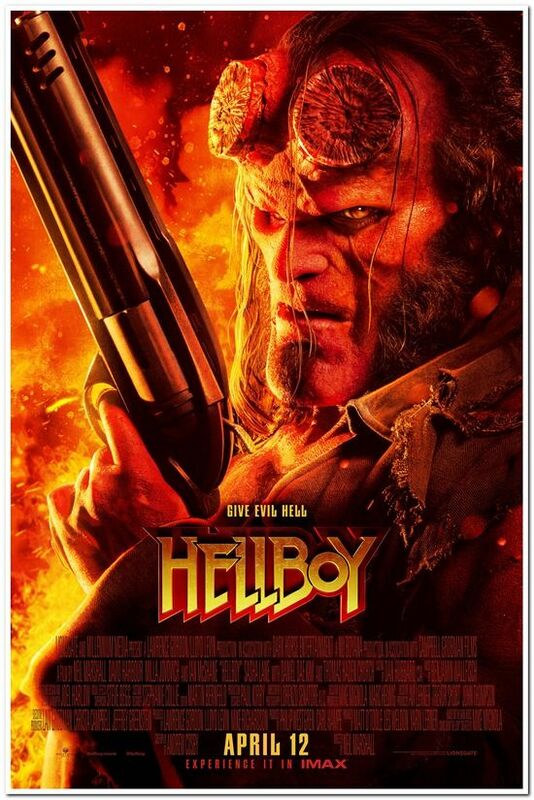 Great poster for "HELLBOY" fans!